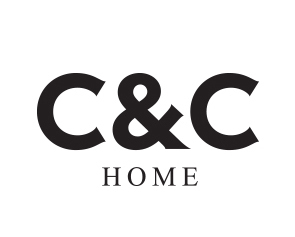 C&C Home Limited Founded in 2010, C&C Home is a lifestyle brand that integrates great home products and decoration services. 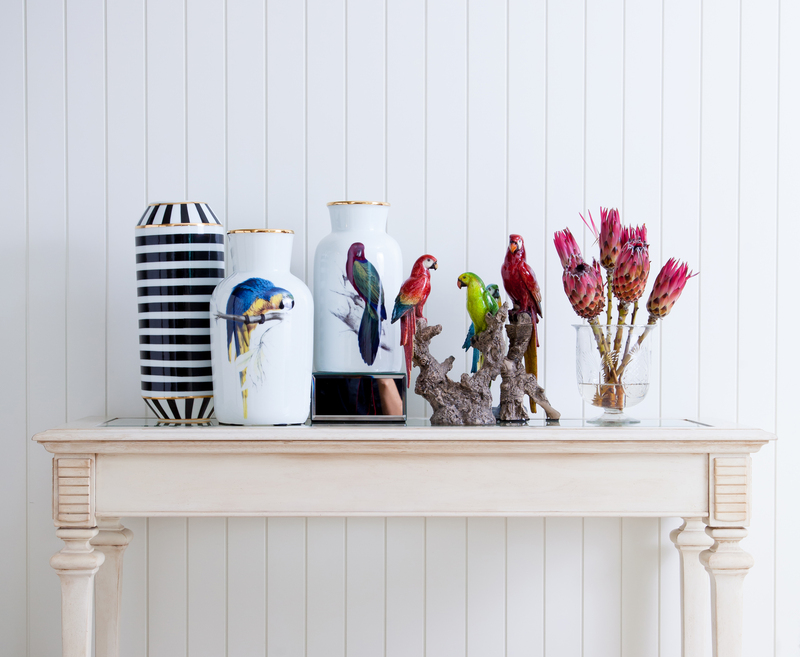 Not only seeking and bringing finest home decor items from around the world to our customers' beautiful home, C&C Home also designs, decorates and creates beautiful space you would love to spend your time with. Operating from Bangkok in the heart of Thailand, C&C Home shares our expertise with customers and projects across the region.